The 12th EFDN Conference will take place at Stamford Bridge, the home of Chelsea FC since their formation in 1905. 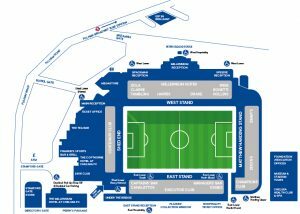 Stamford Bridge is one of the oldest football grounds in England and was originally opened as a sporting arena on 28 April 1877 where for the first 27 years of its existence it was used almost exclusively for athletics meetings by the London Athletic Club. The current capacity of Stamford Bridge stands at just over 41,000 an. There is almost no part of the current stadium that hasn’t markedly changed in recent years with only the huge old Shed wall remaining from the original stadium. 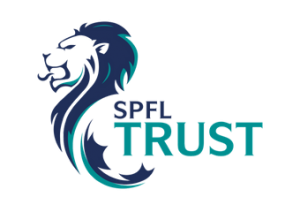 As well as the work on the stadium itself, much of the 12.5-acre site has been developed in recent years, with two four-star hotels, restaurants, conference and banqueting facilities, an underground car park, a health club, a music venue and business centre all added. 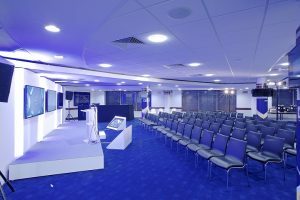 The EFDN Conference will take place in the Bonetti Suite which is part of the exclusive Millenium Suites, located on the 4th floor of the West Stand of the Stadium. Access to the venue for the Conference is via the Millenium Reception at the West Stand of the stadium, located beside the Peter Osgood statue.